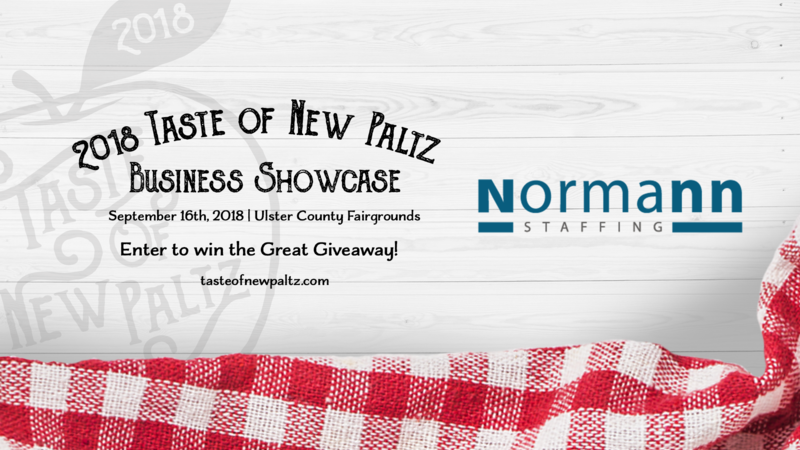 Come visit Normann Staffing for a job at the Taste of New Paltz! It’s like a business showcase but better. It’s a full flavor of everything that is New Paltz—from restaurants to food trucks to craft vendors. 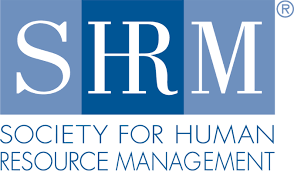 It’s really a great way for the local community and for the people from outside of New Paltz to really get to see what New Paltz is up to in all realms of business. Attendees can purchase $3 to $5 tastes from the festival’s different food and drink vendors. This year features a “Best of the Taste” competition in three categories—Best Food Truck, Best Restaurant, and Best Winery/Distillery. Attendees can vote for their favorite “taste” in each category. Taste of New Paltz will also host its first-ever homemade apple pie contest. With both apple experts and pie connoisseurs as the judges, the contest closes at 11:30am, and winners will be announced at 2:30pm. In addition to a bunch of free kid’s activities like face-painting, arts and crafts, and a Dr. Seuss-themed children’s section, there will also be health & wellness practitioners, live music, and live demonstrations throughout the day. Check out the schedule below! 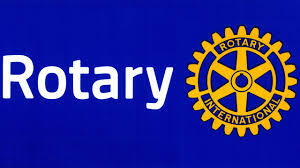 Advance ticket sales are available to pick-up at the event, office or for shipping, free of charge. $3 in advance, $5 on day of event. Kids 12 & under are free. 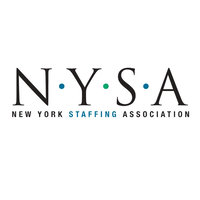 Please call 845-255-0243 or email info@newpaltzchamber.org. $3 and $5 “tastes” are offered at each of the food and beverage venues. 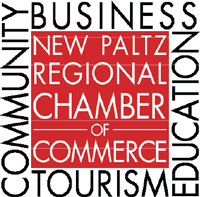 The New Paltz Regional Chamber of Commerce, with more than 400 members, is an active and trusted voice in the regional business and residential community, advancing the business, industrial, agricultural and civic interests of the Mid-Hudson Valley Region.